Marvel at the oceans’ power and importance to our planet – as the birthplace of life on Earth, a crucial element of our climate, and as a vital but increasingly fragile resource for mankind. You will discover every aspect – from the geology of the sea floor and the interaction between the ocean’s and atmosphere – to the extraordinary diversity of marine life. Dive in for an awe-inspiring view of a watery world few of us have experienced. A beautiful visual essay celebrates the drama of the sea, while stunning illustrations and the latest satellite-derived maps explain and illuminate each natural process and phenomena. 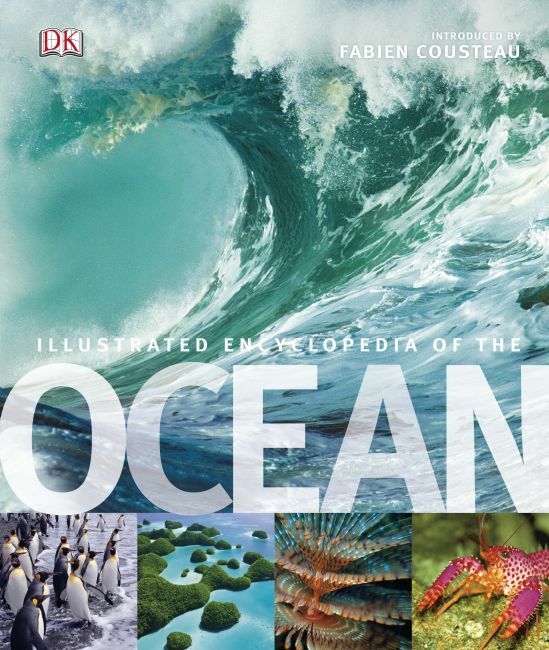 Includes an inspiring introduction by Editor-in-chief Fabien Cousteau, grandson of Jacques. Dramatic, thought-provoking, and revealing, Ocean shines a bright and revealing spotlight into the depths of the last wilderness on our planet.